Posted on February 10, 2014	by V.L.M. You know me Lord. Let me know You. Show me your ways, Oh Lord, that I may please You and Your loving ways may please me. Let us work together for the same goals. Seek the Lord as partner and friend. Seek the Lord as ally. For the Lord is a powerhouse of strength. A wise man opens his heart to the Lord and follows the will of God. A wise man does not toil or strive but seeks the counsel of the Almighty and acts upon His instruction. For the way of God is the easier path. The way of God is the wisdom of the wise. We are the perfect spiritual creation of God. We are perfect in every way. The Lord has used His Divine energy to create us in His image. We are the beauty of God. Love the Lord with all your heart and mind, for He has given you His mirror image as His own. No one can know the Lord with his eyes. No one can know the Lord with his ears. No physical sense of a man can touch the essence of God. 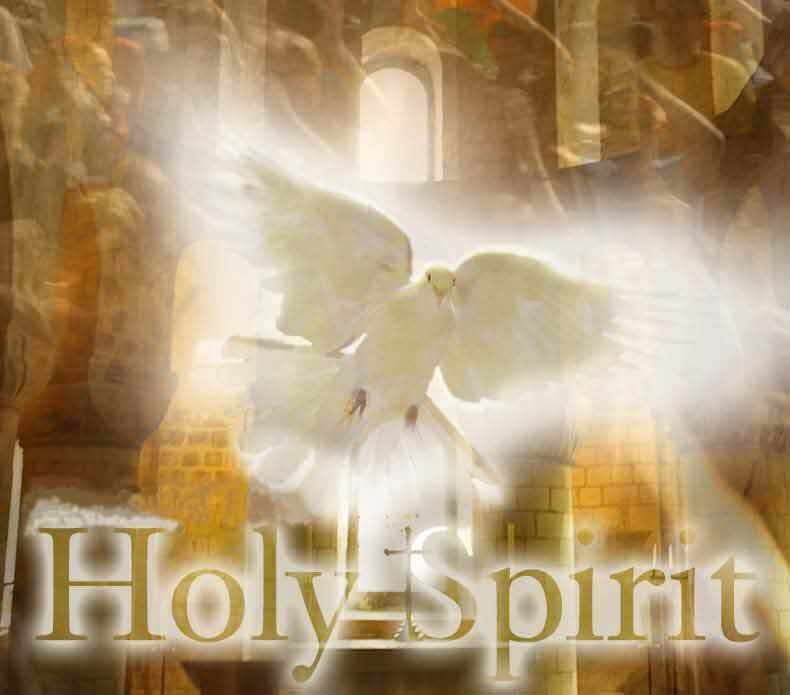 Open your heart and let the fellowship of the Holy Spirit become one with you. Let the light of God fully envelop your being. Become one with the Lord of Light. Let not age of body come between you and the Lord. Remember the Lord though your days be many, and your body weary. Remember the Lord and praise His goodness and He will make your days as beautiful as the flowers in Heaven’s garden. This entry was posted in Healing, Proverbs For A New Day, Spiritual and tagged Ben, discernment, Divinity, Faith, father in heaven, glorious light, God, godhead, Holy Spirit, Oh Lord, Peace and Harmony, Proverbs, Sister Abhidheya, Spiritual, spirituality, the Creator, The Holy Spirit, theology. Bookmark the permalink. Thankyou Jonathon. I find I am reading and re-reading these daily, myself. There are many more to come. Bless you.